Long-listed for the William Hill Sports Book of the Year Award, 2016For too long society has led us to believe that women and sport don't mix. 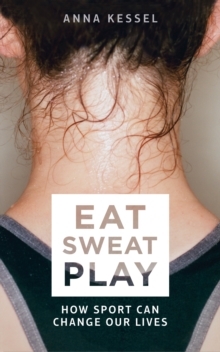 While perspiration and 'fitspiration' have never been so hot, sport continues to be stubbornly cast as unfeminine. But why should sport and exercise be so gendered? What happened to the carefree versions of ourselves, the young girls who dared to climb trees, cartwheel across playgrounds or run down hills so fast we laughed until we couldn't breathe? 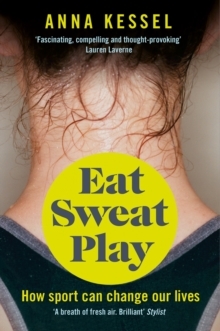 When did we lose our sense of fun, and what else did we lose along with it?In a brave, funny and personal call to arms, Anna Kessel carries out a very timely health check on the nation and women's involvement in sport.